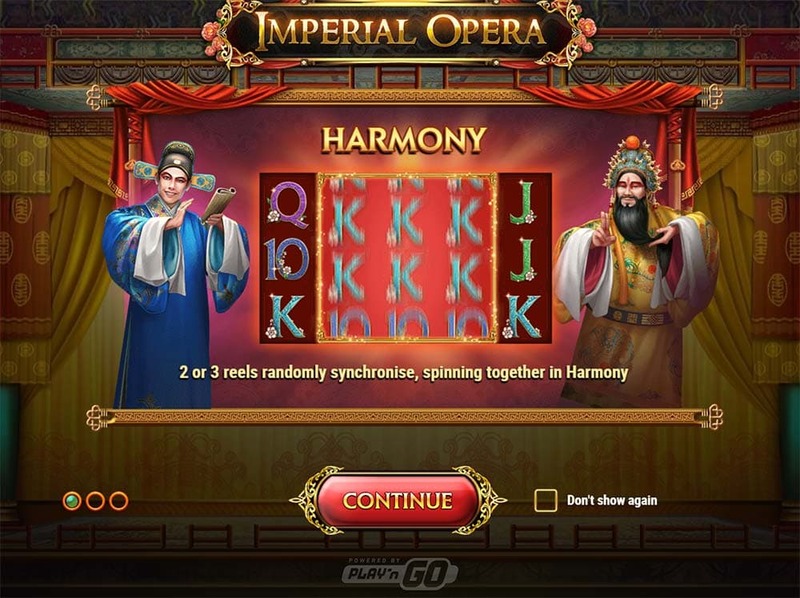 We Check out the New Oriental Themed Imperial Opera Slot From Play’n GO! 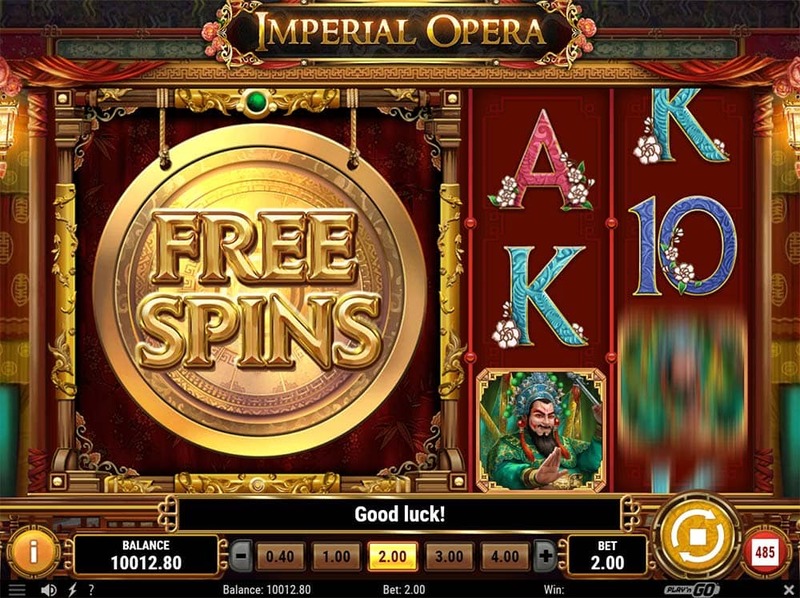 Rizk Casino has just added a brand new oriental themed slot from Play’n GO titled Imperial Opera to their casino, this release is a regular 5×3 reel 20 payline slot that sets the scene inside of an opera house where you take to the seats and watch this traditional show being played out. 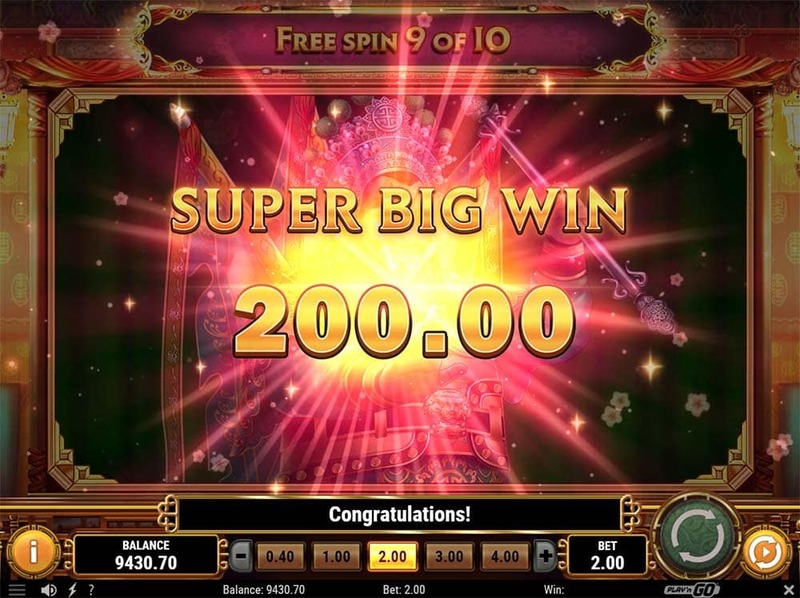 There’s a couple of nice features at play on this slot which features the popular gigantic symbols along with a mega scatter symbol to trigger the free spins along with a special Harmony feature that triggers randomly in the game syncing reels along with a special Crescendo that can create up to 2 wild reels. Along with these features, there is also a special “Showcase” which is active on every spin adding randomly selected stacked symbols onto the reels. 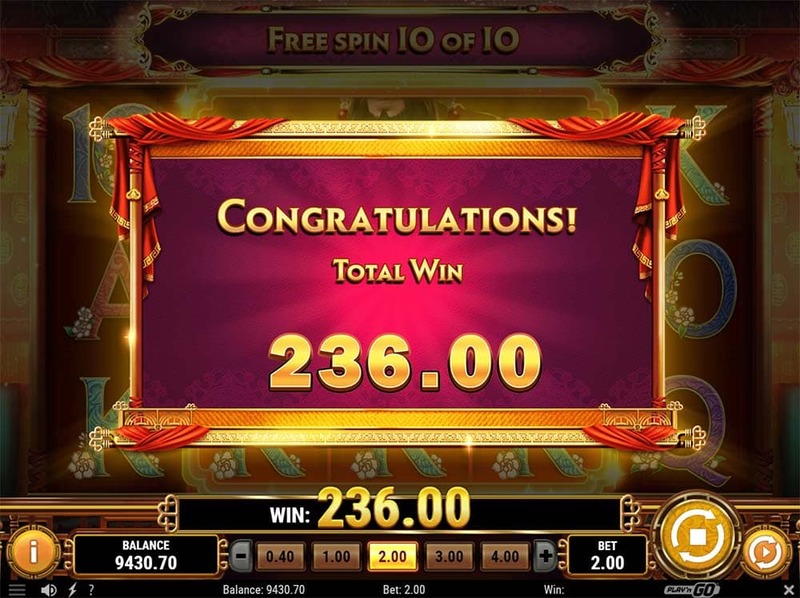 The free spins are triggered by the special gigantic scatter which is a 3×3 sized special symbol that has to land in view on the reels, these special sized symbols are only visible when the Harmony feature has chosen 3 reels to be synchronised. 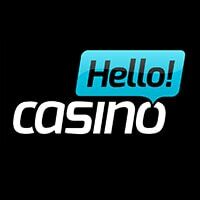 There is lots going on in both the base game and free spins with the chance of landing a full screen of high paying symbols, in our playtests this does feel like a fairly solid medium variance slot with potential hits of well over 100x stake. Showcase – One random symbol is chosen with stacks of this symbol added to the reels, these can also appear as Mega Reels. Harmony – 2 or 3 adjacent reels are chosen at random and will land with the same symbols in view. 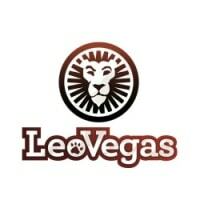 Crescendo – Randomly triggered where 1 or 2 reels are selected and are covered with wild symbols creating wild reels. Triggered by landing the 3×3 Mega Scatter symbol which is only present when the Harmony feature activates, this then grants 10 free spins during which reels 2,3 and 4 become locked and synchronised with matching symbols. 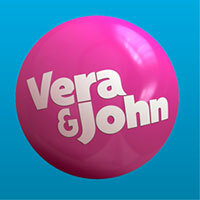 Since the gigantic symbols are always present you can also re-trigger the free spins from this. 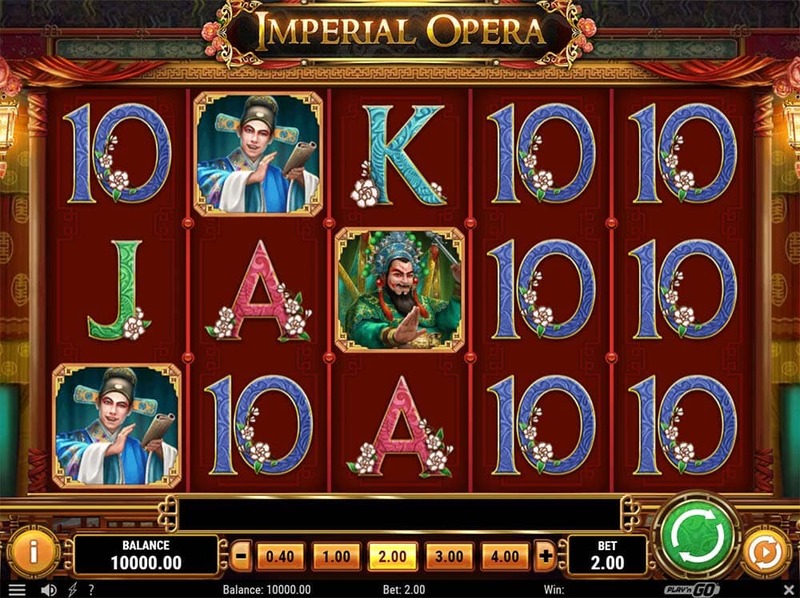 Imperial Opera is a decent slot release from Play’n GO, the base game and bonus features are quite interesting and offer some potentially decent wins thanks to the gigantic symbols, wild reels and potentially gigantic wild symbols during the free spins. 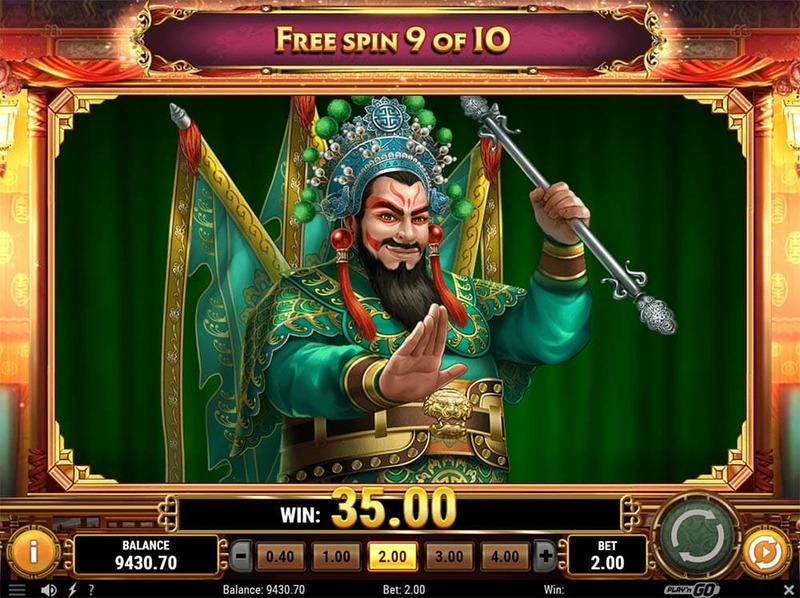 Whilst the oriental theme is a little overused in slots at least this release does offer some new and interesting mechanics. In our playtests, we did manage to get a completely full screen of premium symbols (100x stake )with more potential on offer if you happen to get a full screen of wilds, but generally, the free spins ended in the 20x-50x range. Overall a decent release worth checking out if you enjoy medium variance slots.